Researchers from the MRC Clinical Sciences Centre (London, UK) have demonstrated a novel approach to treat liver cancer, utilizing two existing drugs routinely used for other forms of cancer to promote senescence in SWI/SNF-mutated cancerous cells, to inhibit tumor progression. In the study, the team identified mutations in the DNA of 100 liver cancer patients, screening a shRNA library of hepatocellular carcinoma. They had a particular focus on genes that have previously demonstrated the capacity to regulate senescence – a state in which the cell is alive but can no longer grow or divide – bypassing senescence is a hallmark of many types of cancer. The researchers initially identified 300 mutations associated with senescence. To discern which mutations may disrupt senescence, they worked collaboratively with researchers at the University of Tübingen (Germany) utilizing mouse fibroblasts to study the genes. The team observed that when the Arid1b was switched off, mouse cells lost the ability to enter senescence. 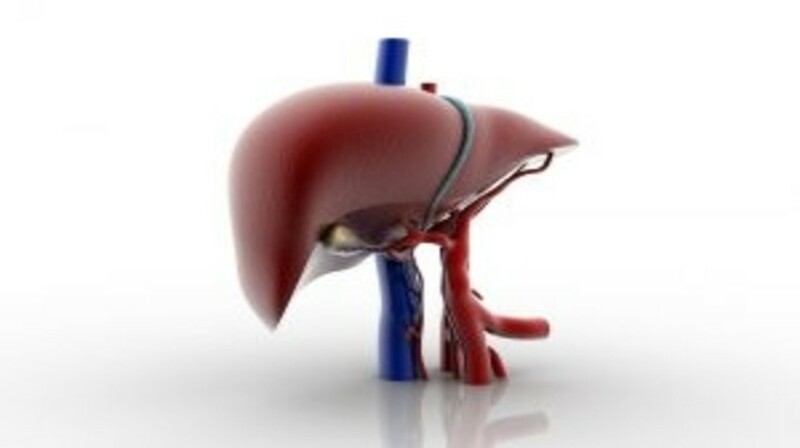 This was supported by previous research suggesting that ARID1B plays a role in liver cancer. To further demonstrate this, the team mutated Arid1b in mice with mutations in the Ras gene, where the cells displayed rapid growth, bypassed senescence and progressed to liver cancer. To investigate if the ARID1B mutation affected humans, the team mutated ARID1B and RAS in human fibroblasts and observed accelerated cell growth and no senescence. It has been suggested that the ARID1B gene produces a protein that forms a group termed the SWI/SNF complex, which triggers senescence. The team utilized a focused shRNA screen to identify SWI/SNF targets that regulate senescence, where they discovered ENTPD7, an enzyme that hydrolyses nucleotides, affects oxidative stress, DNA damage and importantly results in re-establishment of senescence. When the team administered gemcitabine or DON to cells with an Arid1b mutation, they perceived that the cells began to break down nucleotides, triggering senescence and inhibiting tumor progression. The results of the study identify novel mechanisms that utilize epigenetic regulators to affect tumor progression and indicate that prosenescence therapies could be employed against SWI/SNF-mutated cancers.